My Ph.D. research with Dr. Rosangela Lessa (UFRPE) and Dr. Boris Worm (Dalhousie University) focuses on life history patterns and vulnerability of pelagic sharks exploited by longline fisheries in South America. 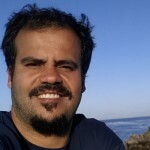 Rodrigo is also collaborating with the Shark Baselines Project (Dr. Francesco Ferretti, Stanford University, Lenfest Ocean Program). A graduate in marine biology and M.Sc. in Fisheries Resources (Federal Rural Universtity of Pernambuco – Brazil, 2009). 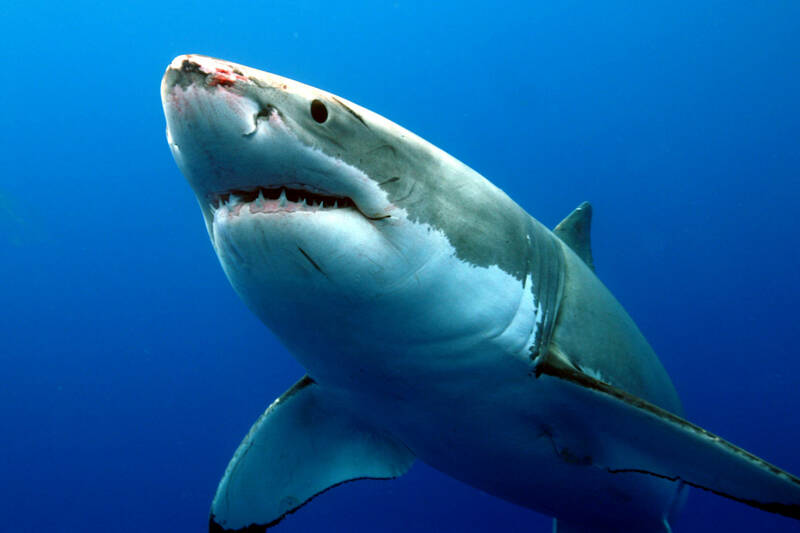 I also have experience in elasmobranch ecology with an emphasis on quantitative techniques relating to population dynamics.